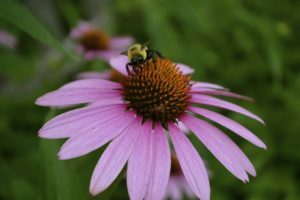 June 20-26, 2016 has been designated National Pollinator Week by the U.S. Department of Agriculture and the U.S. Department of the Interior. Why should I care you ask? Here are some very good reasons why. About 75% of all flowering plant species need the help of animals to move their heavy pollen grains from plant to plant for fertilization. Most pollinators (about 200,000 species) are beneficial insects such as flies, beetles, wasps, ants, butterflies, moths, and bees. 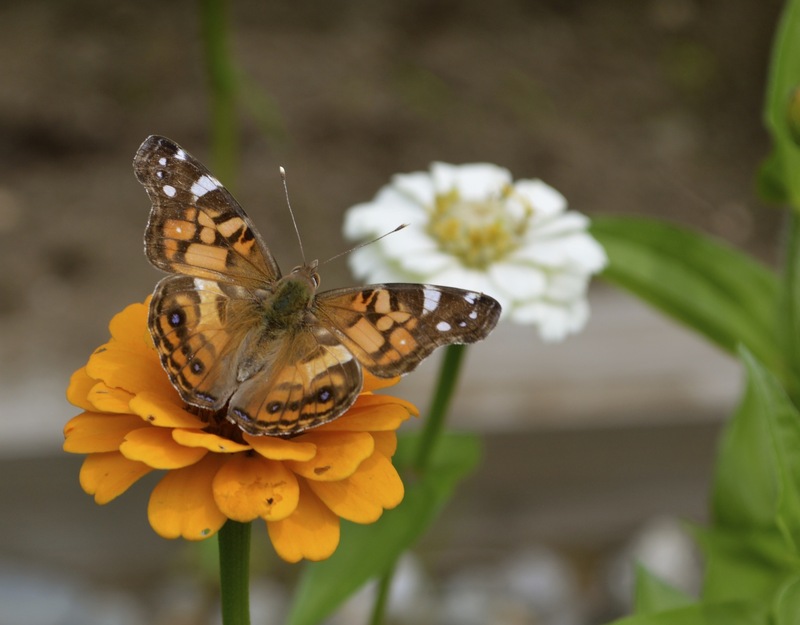 Pollinators are often keystone species, meaning that they are critical to an ecosystem. The work of pollinators ensures full harvests of crops and contributes to healthy plants everywhere. The Pollinator Partnership has a series of guides that will help gardeners around the country select plants for their area by simply putting in your zip code. It does a good job of explaining the different types of pollinators and their habitat requirements. It takes more than flowers to keep these populations healthy. 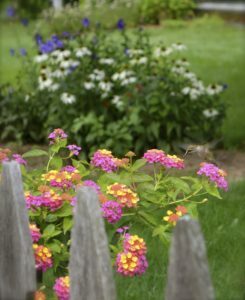 There are also many shrubs listed that will also get the bees buzzing. We want to remind you not to freak out if you see a caterpillar munching on your plants. It’s not necessarily a bad thing. If you want to see butterflies, you need to let the caterpillars eat. Don’t get terribly concerned – in most cases a few nibbles on a leaf won’t kill your plants. Relax. Someday that caterpillar will be a beautiful butterfly. Do your part. 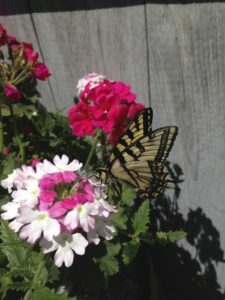 Plant something in your garden today that will benefit pollinators. Butterflies love yellow, orange and red, while hummingbirds are attracted to red, fuschia and purple.